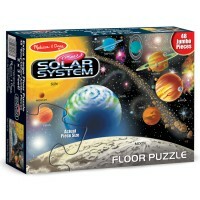 Spatial reasoning is one of the corner stones of the logical thinking. 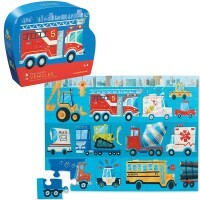 It is so important to teach children visualizing and spatial thinking starting from early age. 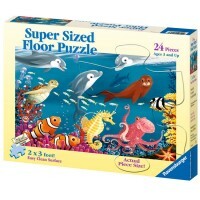 Jigsaw puzzles are one of the essential tools in this learning process. 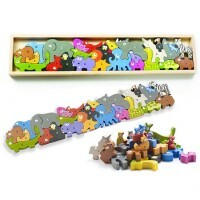 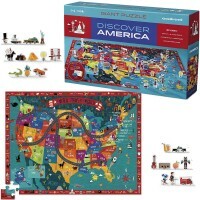 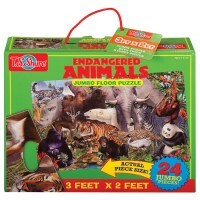 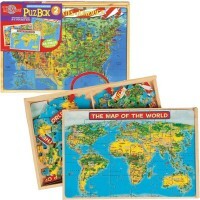 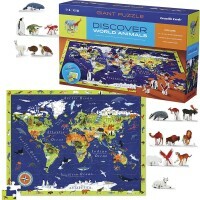 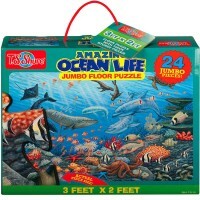 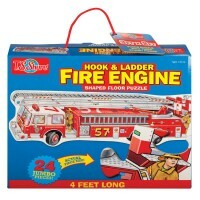 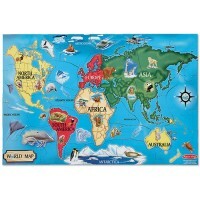 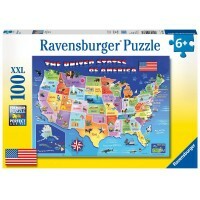 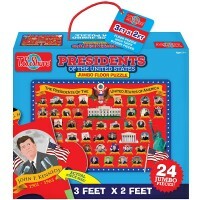 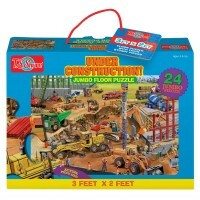 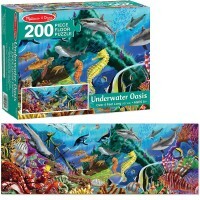 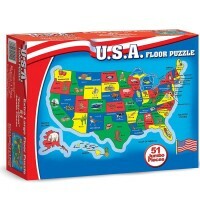 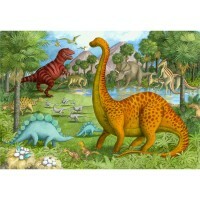 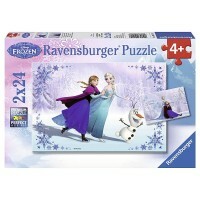 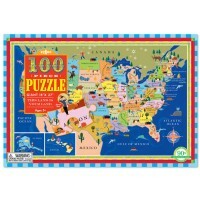 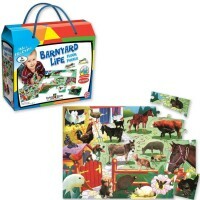 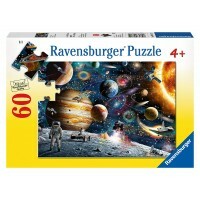 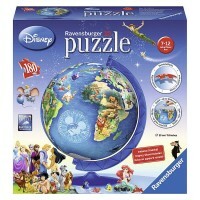 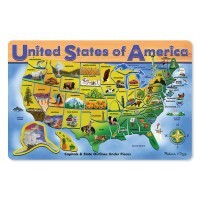 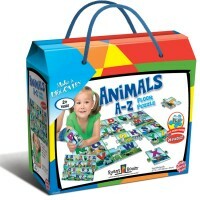 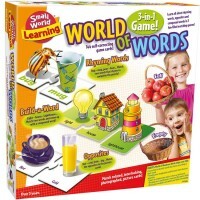 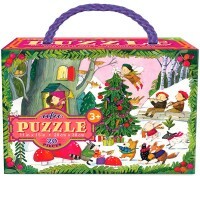 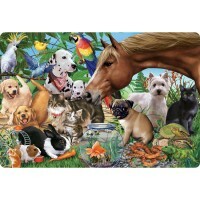 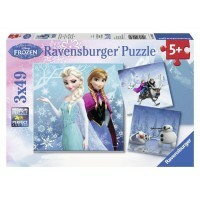 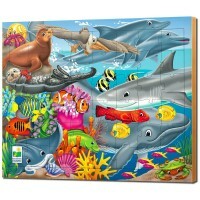 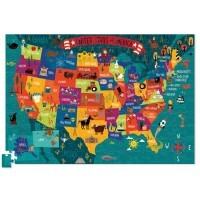 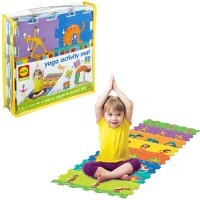 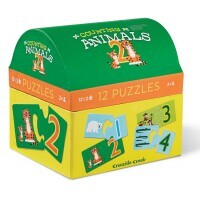 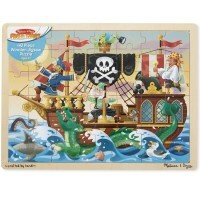 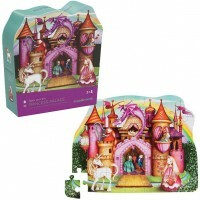 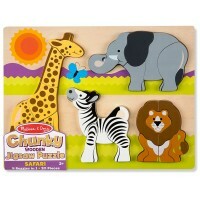 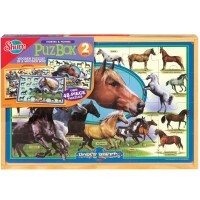 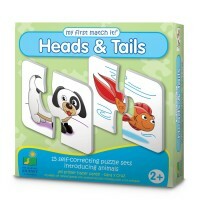 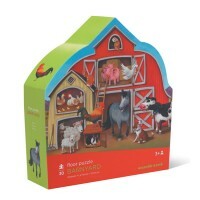 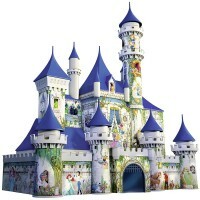 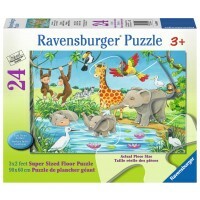 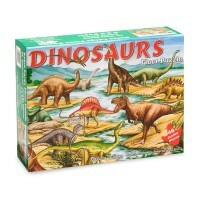 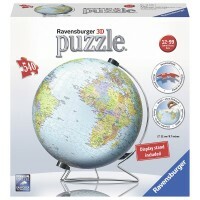 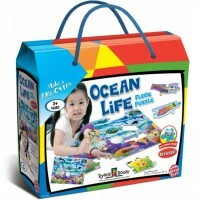 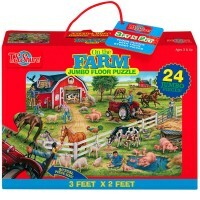 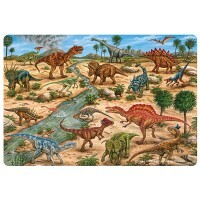 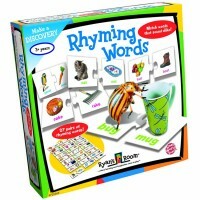 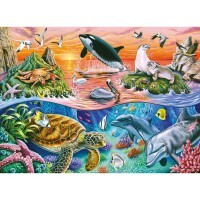 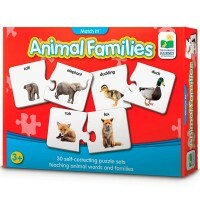 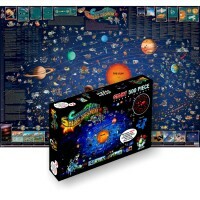 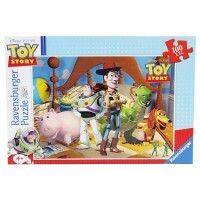 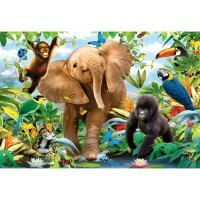 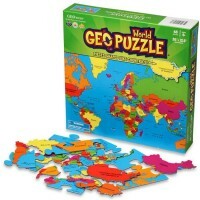 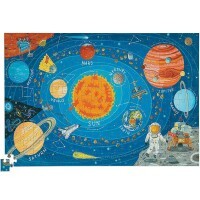 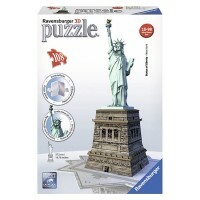 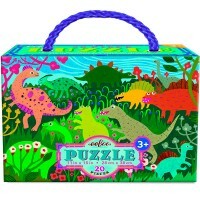 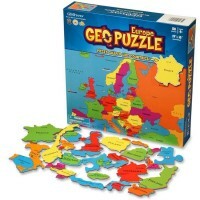 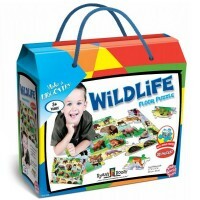 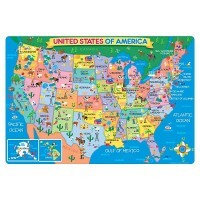 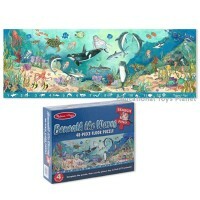 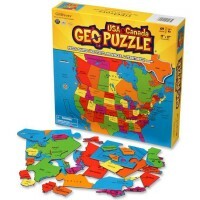 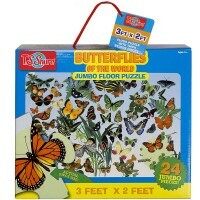 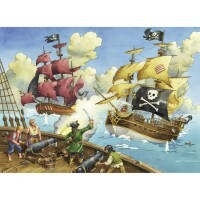 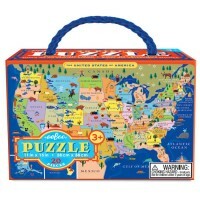 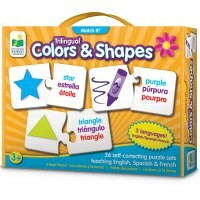 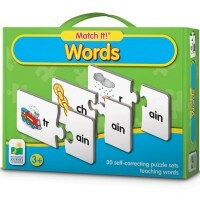 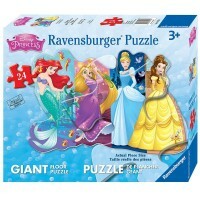 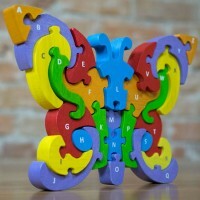 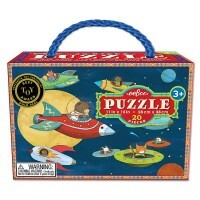 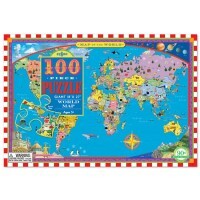 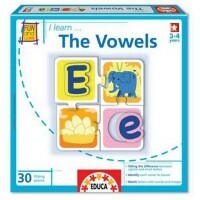 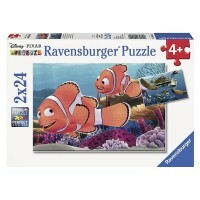 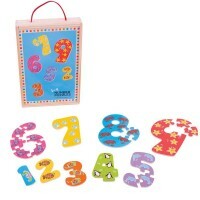 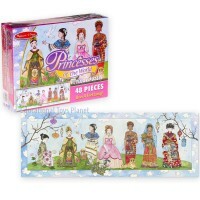 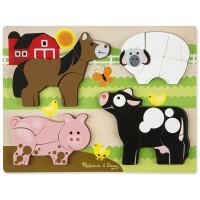 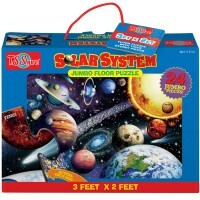 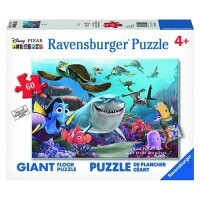 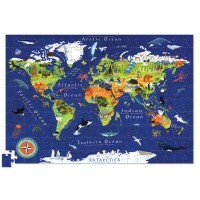 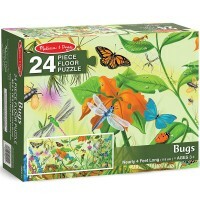 Educational Toys Planet offers jigsaw puzzles for different ages and learning abilities. 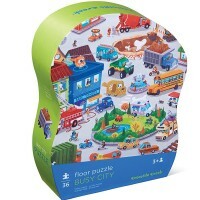 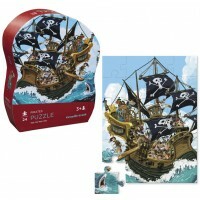 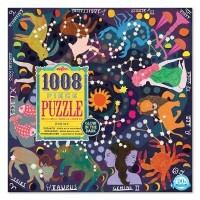 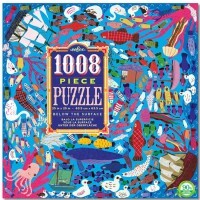 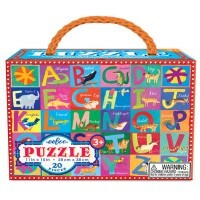 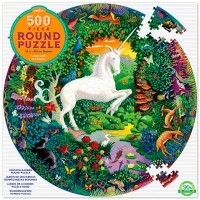 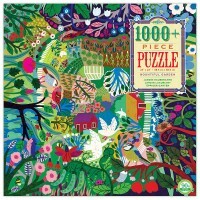 You can find wonderful kids jigsaw puzzles that come with 24 pieces and you can be amazed by the more difficult puzzles containing up to 1008 pieces. 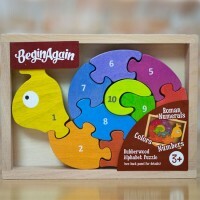 All our jigsaw puzzles are colorful, attractive for the young eyes, and quality made in compliance with all US toys safety regulations. 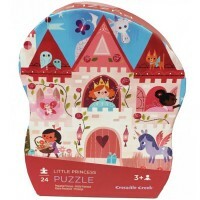 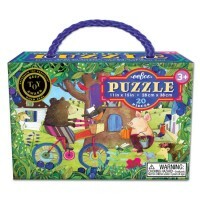 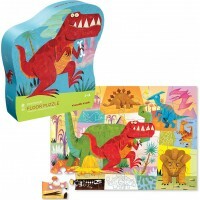 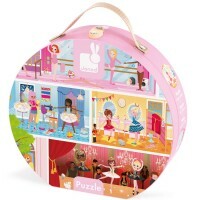 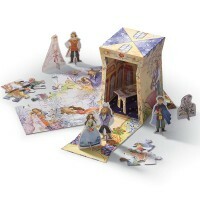 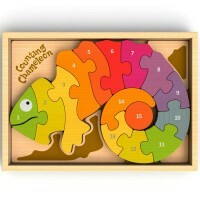 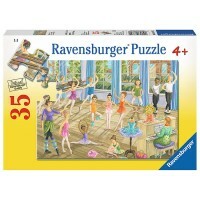 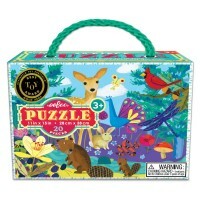 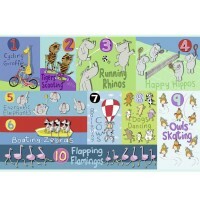 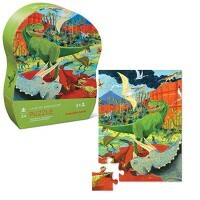 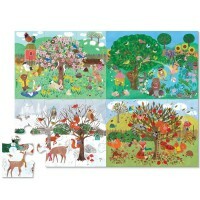 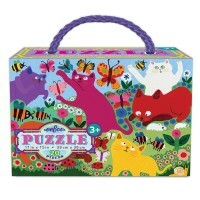 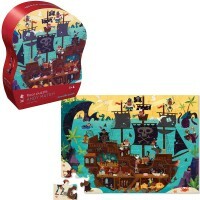 Think, learn and enjoy assembling our terrific children jigsaw puzzles!